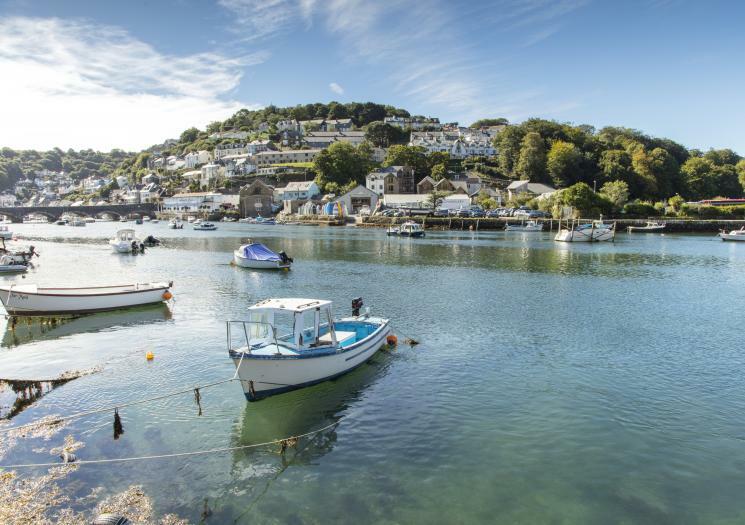 A visit to Looe Museum reveals a collection of smuggling memorabilia, the town’s railway heritage and some wonderful model boats housed in the towns old Guildhall and Gaol. There's even a ghost who lurks in the dark recesses downstairs! The newly opened Sardine Factory Heritage Centre at West Looe tells the story of Looe's maritime heritage. Often reported to be in the top 4 places in the UK to celebrate New Year, thousands of revellers flock to Looe dressed in an array of fabulous costumes to bring in the new year. Plenty of bonhomie topped off with a fantastic firework display on the seafront. Looe Music Festival is fast becoming the last big outdoor music event of the year. Held on the beach and around the town, those who have entertained in the past include Lulu, Jools Holland, Bryan Ferry, the Stranglers, Frank Turner and Chas & Dave!